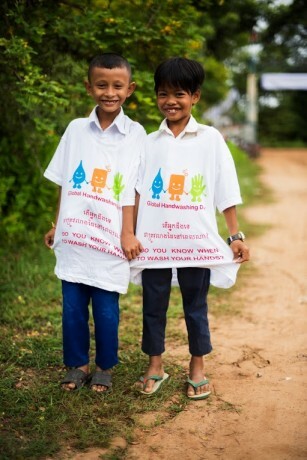 Handwashing is a small action that can have big benefits for children in Cambodia. The proper technique combined with a little soap and clean water prevents the spread of disease, keeping kids healthy and in school. 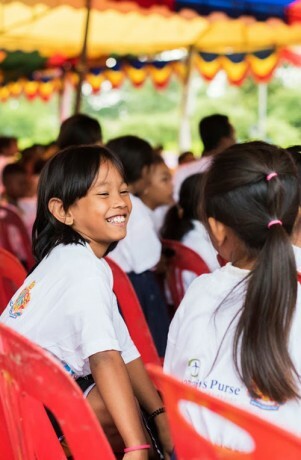 Global Handwashing Day is dedicated to communicating the importance of handwashing with soap. 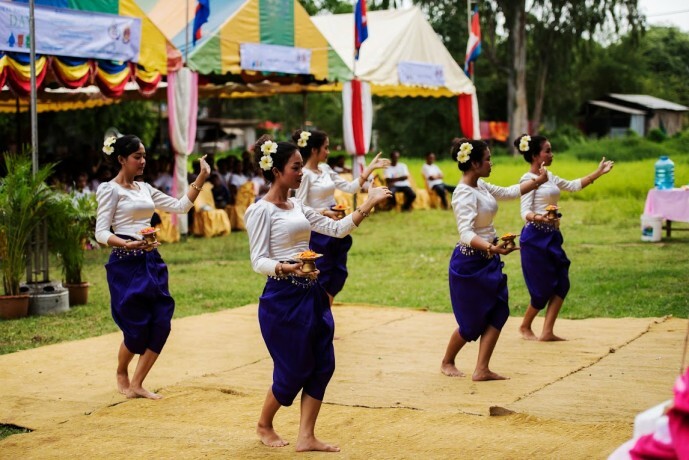 This year, Samaritan’s Purse Cambodia held a large-scale event at Svay Chek Primary School in Banteay Meanchey Province to participate in the global commemorations and raise awareness on the importance of handwashing for children’s health and education. 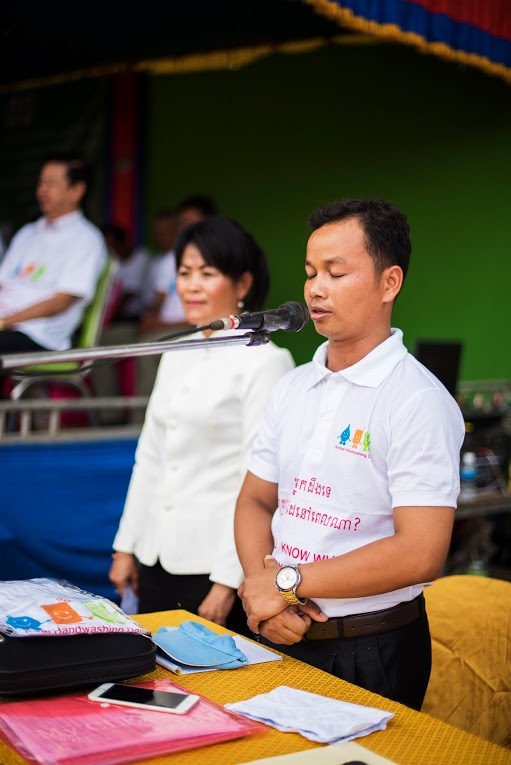 Mao Prum, a Samaritan's Purse staff member who manages our water, sanitation, and hygiene program for schools, organized the event. 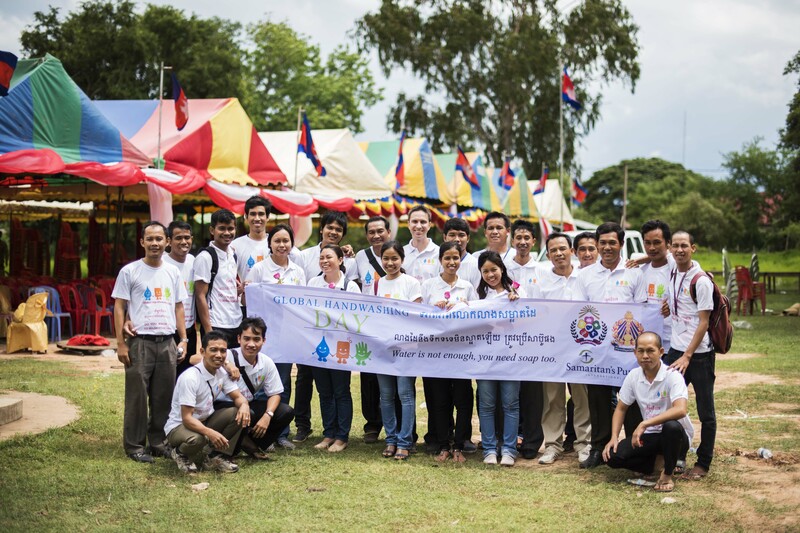 “This was a special day where we can change people’s behavior about soap,” he said. When students have access to clean water, soap, and toilet facilities, they are less likely to drop out or miss classes due to illness. 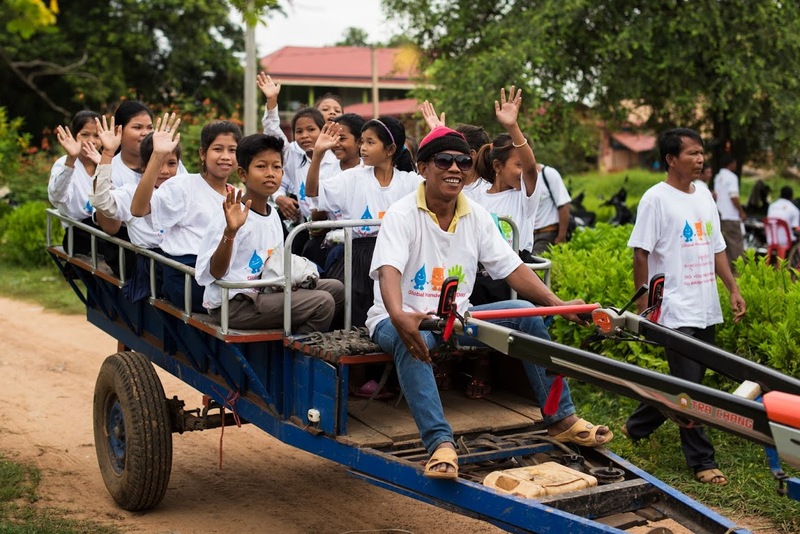 Cambodia cannot have educated leaders in the future if students are not in school today, and handwashing with soap is a key to keeping kids healthy and in the classroom. Samaritan's Purse regularly promotes good hygiene and handwashing at local schools, so holding a Global Handwashing Day celebration offered a platform to share the message to even more people. The event attracted approximately 1,300 attendees—including students, community members, and local government officials. 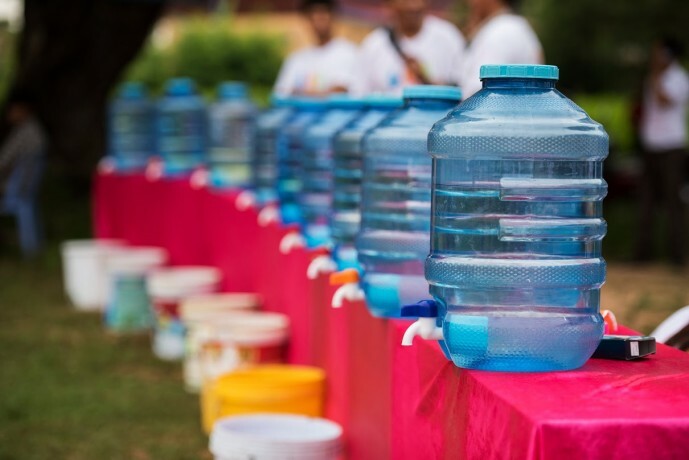 The celebration emphasized the importance of handwashing as a way to prevent disease, the necessity of using soap instead of only water, how everyone’s health can benefit from washing their hands, and the key times for hand washing, including before and after eating. Additionally, 400 bottles and bars of soap were collected to distribute throughout the province. 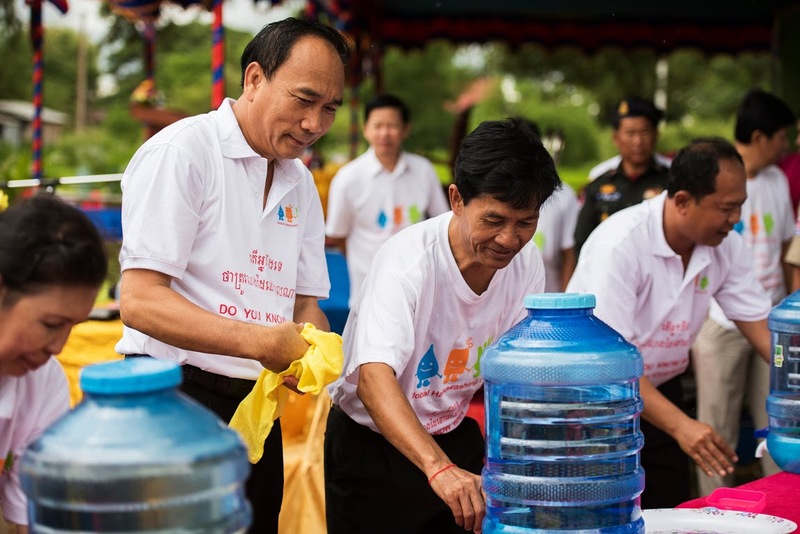 The intention, not just in Cambodia but all over the world, is for this day to stretch past raising awareness and promote behavior change—making handwashing less of an unfamiliar, daunting task and more of a key behavior at critical points of the day. 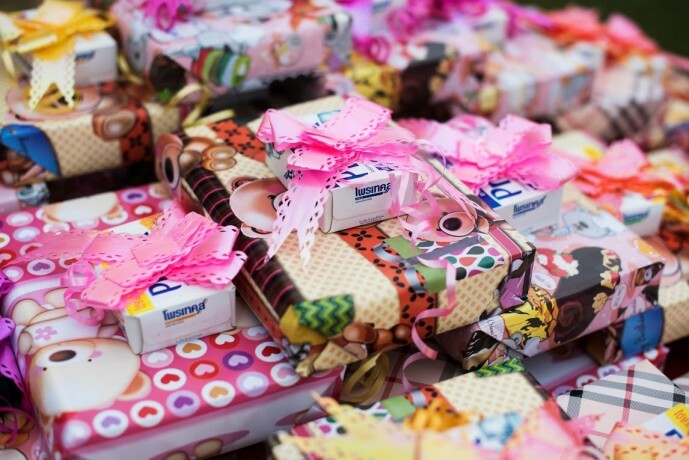 Hosting the event—in collaboration with the Provincial Department of Rural Development and the Provincial Department of Education, Youth and Sports—also gave Samaritan's Purse a unique opportunity to present the Gospel. 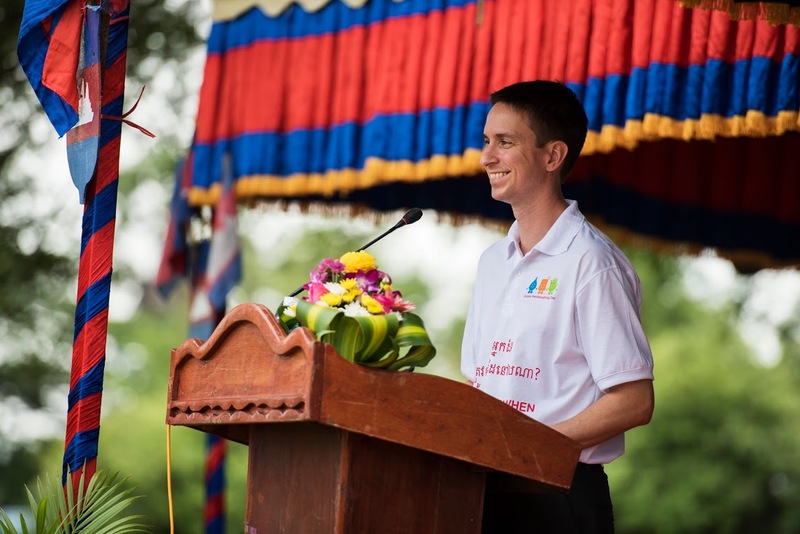 A local pastor provided a prayer for the event instead of a Buddhist monk giving a blessing. More than 1,300 people heard the name of Jesus. This is just one example of how the provision of physical aid at a level of excellence allows the Gospel to be shared and received. Community Health & Hygiene In remote communities around the world, people suffer needlessly and even die from preventable and treatable diseases. 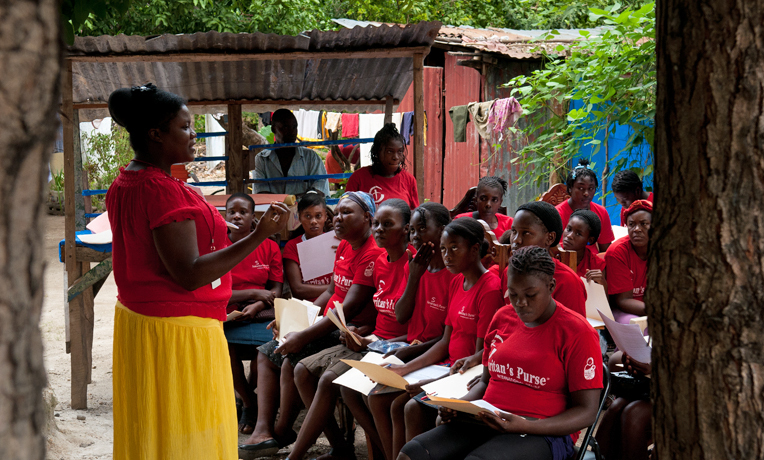 Samaritan's Purse hygiene education and sanitation projects give people the tools to stay healthy. We also train health professionals to deliver immunizations or other vital aid to families in need in the Name of Jesus Christ.